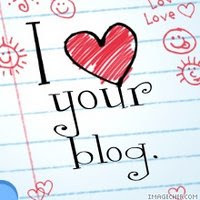 Blog From The North: Howzat! 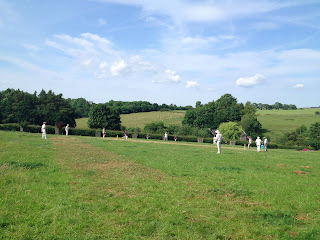 The village cricket match. What a thriller. On a hot summer’s day, the match ebbed and flowed; the capacity crowd was at fever pitch to the very last ball. I’m not talking about the Ashes. That was humdrum stuff compared to the cricket match I witnessed yesterday afternoon. This was an even more fiercely fought fixture, one that pitched neighbour against neighbour, farmer against land agent, furniture salesman against vicar. The Middleton versus Hartburn village match is a highlight of our community’s year. The timing was perfect: the game was scheduled to start at the precise moment that Brad Haddin was declared out at Trent Bridge, thereby ending Australia’s hopes of a last-minute upset. The early end to the test match was Middleton’s gain: it guaranteed a capacity crowd of 30 on the folding chairs at the top of the field by the pub. When I say top end, I mean it literally, for this pitch slopes downhill so steeply, even a half-struck ball can accelerate out of control and roll down into the hedge by the road. Lost balls are, apparently, one of the disadvantages of this ground. The other is the necessity for the hay, which resided in it until a few days ago, to be cut in time for the match. The wicket itself must have taken an afternoon to mow. Even so, as the groundsman admitted, the outfield could still have done with a bit of work. I think he was referring to the buttercups. It took almost 20 minutes to select the teams; this appears to have been achieved by roping in whoever happened to have shown up for a pre-match pint at The Ox Inn. This arm-bending was both literal and metaphorical: the raising and lowering of pint glasses was considered sufficient training for most players. I was firmly out of contention from any team selection because of my need to remain unbiased for the post-match reporting. That was my story, anyway – that and the fact that my cricketing talent is completely non-existent. It’s not that I don’t have a pedigree of sorts: my Dad played for Surrey 2nd XI and I even have some programmes from The Oval with his name in. Sadly not one ounce of his skill rubbed off on me, much to his eternal disappointment. I was also a small part of cricketing history, because my company helped develop Hawkeye, the ball-tracking technology that revolutionised the game. No such technology was available in Middleton yesterday afternoon. The only hawk eye on the pitch was the dubious gaze of whoever had volunteered to be umpire. There was general disagreement about what constituted a four or a six: it was finally suggested that if the ball went into the hedge, or ended in the laps of the spectators, it had passed the boundary. As to the game itself: well, as the vicar wryly observed, the bowling was considerably variable. This was because each bowler was only allowed two overs, which meant even the least proficient had to have a throw. I know throwing isn’t technically allowed in the rules of cricket, but then normal rules were generally abandoned as the teams also decided that, out of fairness, any batsman who had scored more than 30 runs should retire. In reply to Hartburn’s 85, Middleton were inspired to victory by a farmer called Dickie, who scored three spectacular sixes in one over before being retired with a maximum possible score of 35. There was also great drama: Les the builder got hit on the head following a collision with his wicket keeper. Blood was streaming from his forehead and some of the crowd suggested he should be taken to casualty. “Ahm not ganna dee”, he said chirpily, holding a hankie to the gaping wound. One of the players found an ancient first aid kit in the boot of his car, which managed to patch him up. The winning run was scored by the publican Mark, but was actually run by a stand-in, as Mark had fallen over during the previous ball and injured his knee. 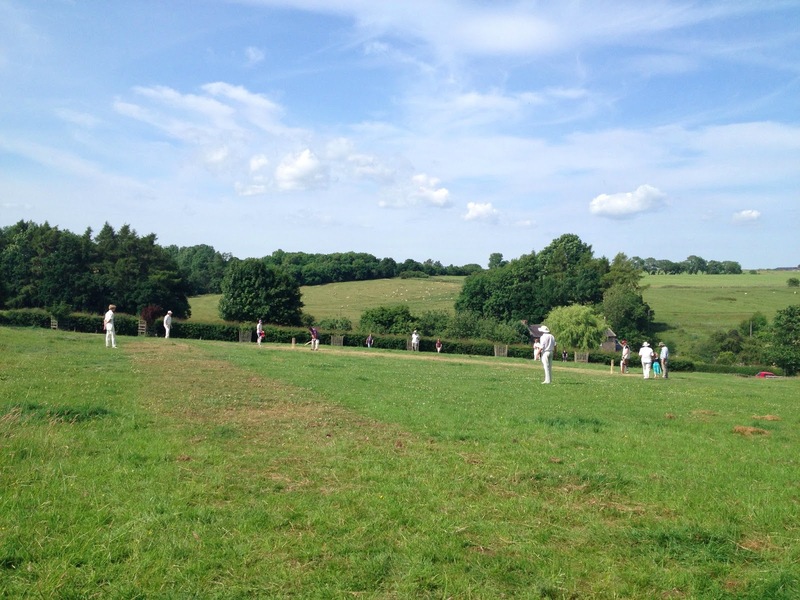 Middleton won by 3 wickets, and, in true English tradition, a glorious tea followed.